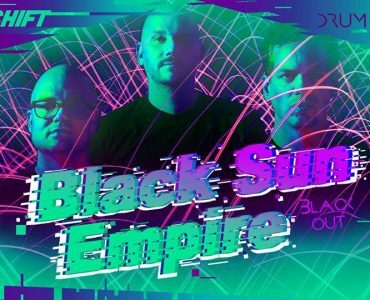 Win tickets for Nightshift with Black Sun Empire! 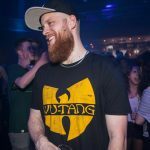 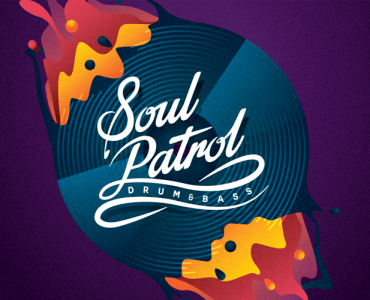 Win tickets for Soul Patrol with Technimatic & Submorphics! 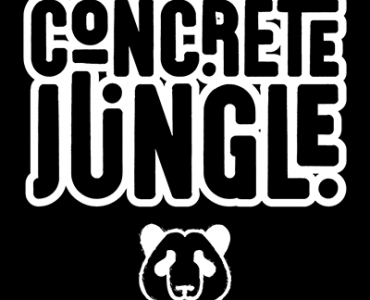 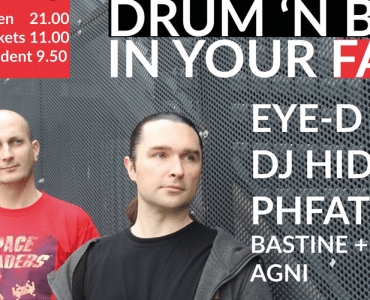 Win tickets for Drum ‘n Bass In Your Face with Eye-D & DJ Hidden!